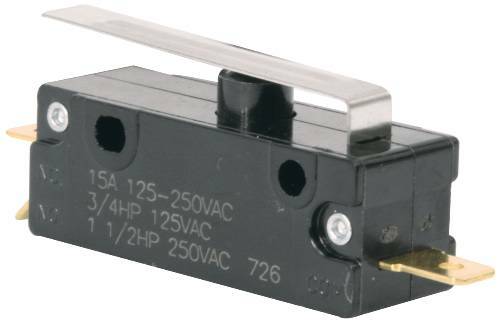 Whirlpool Door Switch. Replaces 303919. 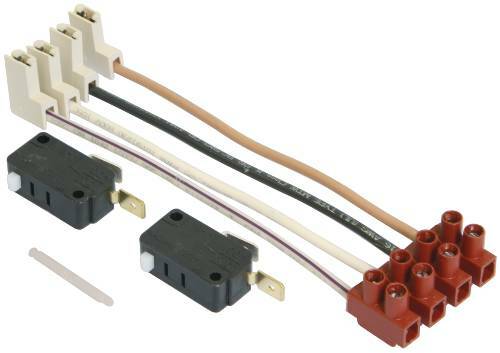 Whirlpool -- Dishwasher Door Switch Kit. 4318273.